...my life was about me being lazy, unmotivated, and not happy! All I did was lounge on my couch and eat chips. I was trolling Instagram one day and came across SHREDZ products. I then asked a couple friends and they said they had only heard good things. So I did my research and just took a leap of faith. For me it was about getting help. 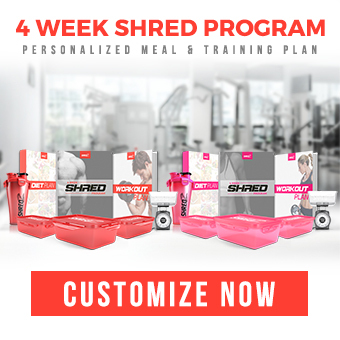 SHREDZ was the only company willing to help me jump start my fitness journey. My first week was eye opening. The supplements gave me way more energy than I have had in 2-3 years! I tried other supplements but they gave me many health problems. They also caused me to gain weight! I haven't had one health problem since taking SHREDZ and I have lost a lot of weight. I ordered the 30 day quick weight loss challenge. I liked the price because it was more bang for my buck and I also liked the idea that it would help me jump start getting on the right track. 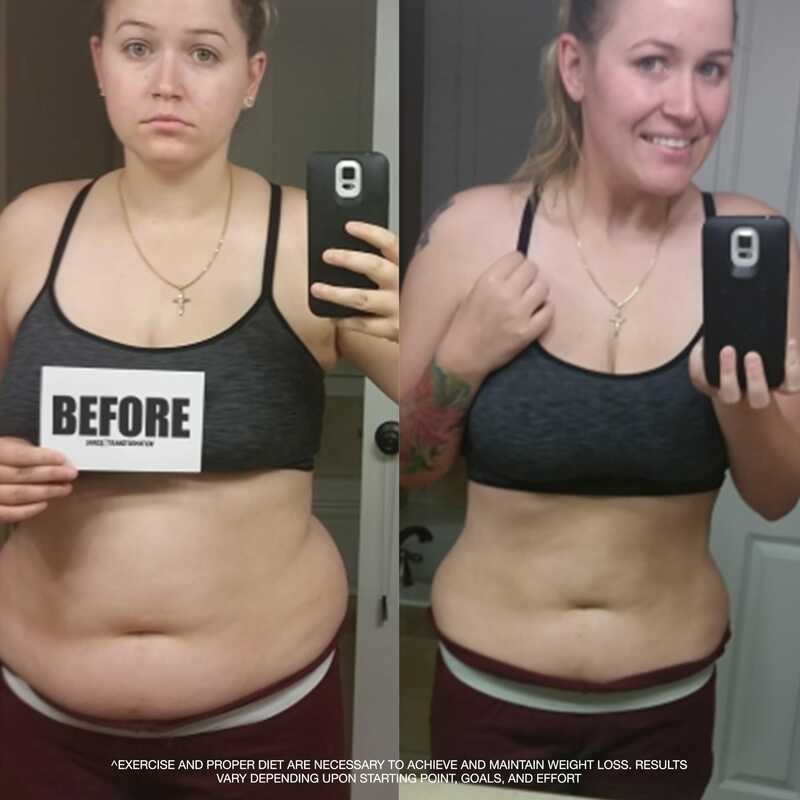 I chose the products I use because at first I liked the idea of a 30-day weight loss jump start. Now I just love how the products make me feel and how it helps me go beast mode in the gym. I also used the SHREDZ Nutrition Guides. I liked how they really explained when to eat, how much to eat, and what to eat. The SHREDZ experience was and is beyond words. Getting the VIP treatment gave me more motivation to strive for higher goals. To me SHREDZ is 100% different because they care more. There are real people being genuine and will help you with anything! My top five reasons for continuing to take SHREDZ products are: they help me have more energy, build lean muscle, lose fat, stay healthy, and for the ongoing support. 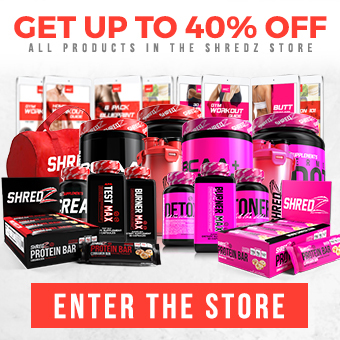 I recommend SHREDZ to my friends and family! It helped me in so many ways I know it can help others!